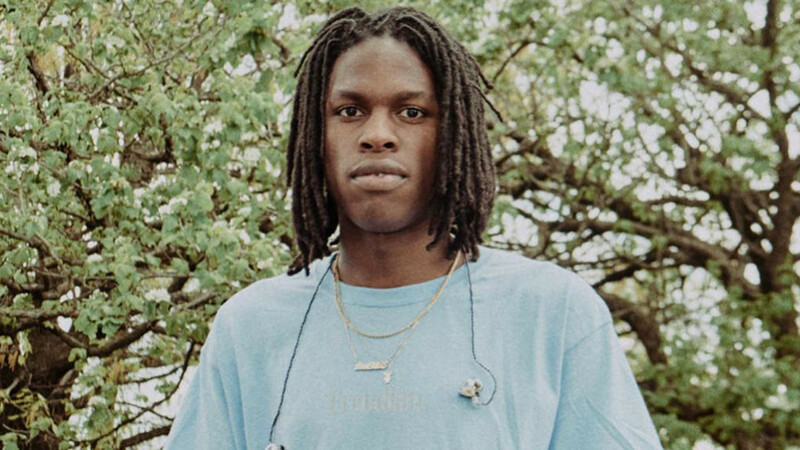 Daniel Caesar's Manager on Not Signing With a Major: "We Got TuneCore & Twitter"
If the music is great, the people will come. 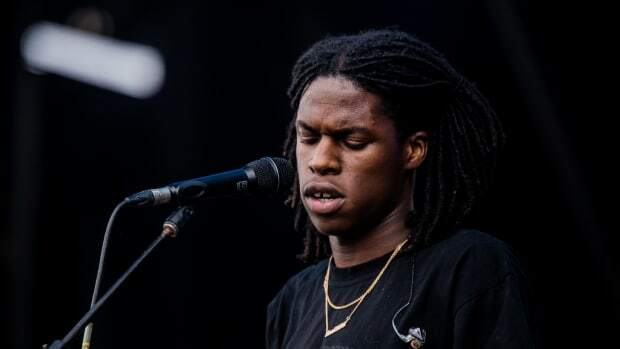 At least, that was the approach that Daniel Caesar and his manager-producers Jordan Evans and Matthew Burnett adopted as they turned down major label deals in 2017. 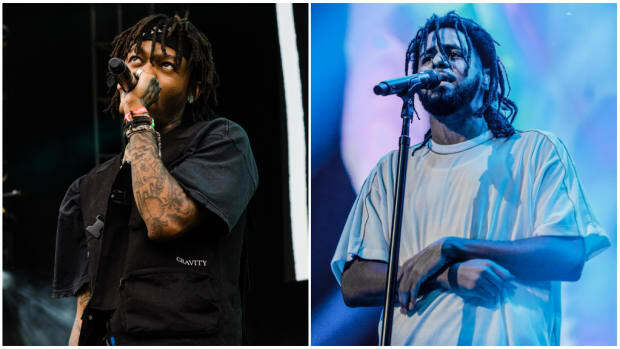 Speaking with Elliott Wilson and Brian "B.Dot" Miller on the Rap Radar podcast, the trio discussed the challenges and payoffs of staying independent. 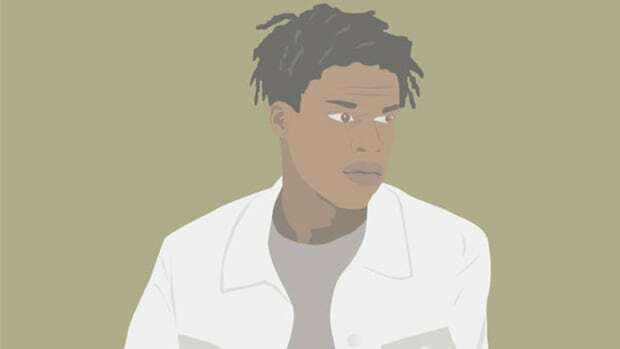 Caesar explained that once his music began generating a buzz, especially with a hit like the Kali Uchis-assisted “Get You,” he and his team sat through a lot of very pleasant meetings with record labels, but none of the offers reflected the value Caesar and his team rightfully placed on their work. 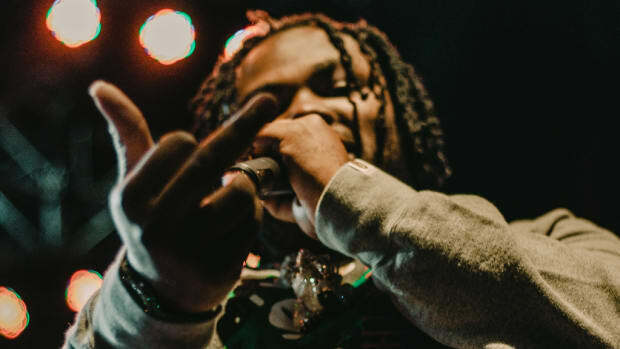 Caesar beams while describing the process of getting his TuneCore data and being able to invest the money back into his art, making it clear that he made the right choice for himself. 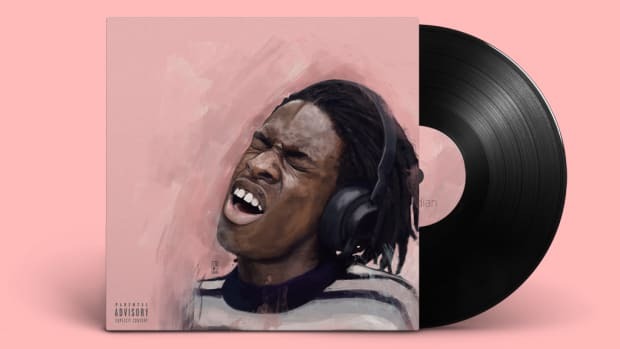 For an artist like Daniel Caesar, whose music and artistic persona is framed around his approachability and authenticity, this direct-to-consumer approach should continue to work out in spades. 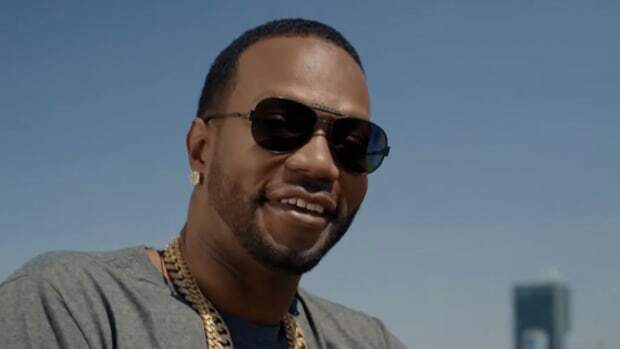 Caesar’s promise and talent garnered him an early push from Apple Music’s Carl Chery. 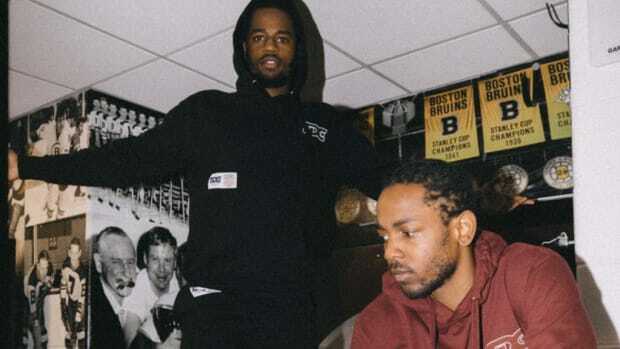 But talent alone will never secure playlist placements or pivotal co-sign. With that, we have to remember that for another artist, a major label may be the key to evolving their career. For instance, it’s much easier for a major label to secure radio play than for an independent label, which is a crucial next step for most R&B artists. 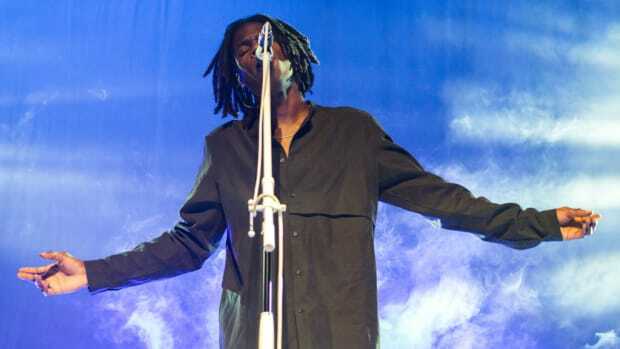 Daniel Caesar’s success proves that while there is no one-size-fits-all path in the music industry, maintaining your self-worth is one surefire way to begin your journey.